The Hunter Defence collaborative task force will represent the interests of existing and potential participants in the defence industry. 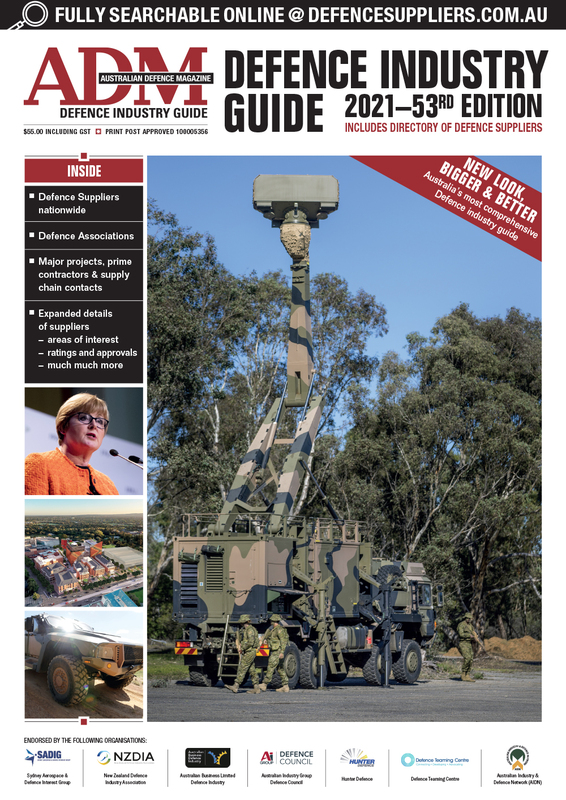 It will focus on demonstrating the capability of established Hunter defence industry suppliers to Government and prime contractors, as well as upskilling local SMEs. Hunter Defence represents manufacturing and supply firms, industry networks, specialist consultants, advisors and government. The group will be chaired by Tim Owen, a former RAAF commander with significant expertise in contracting processes and experience working with defence primes. Owen said the group would provide a strong voice promoting Hunter defence industry capability and help position regional firms to take advantage of upcoming opportunities. 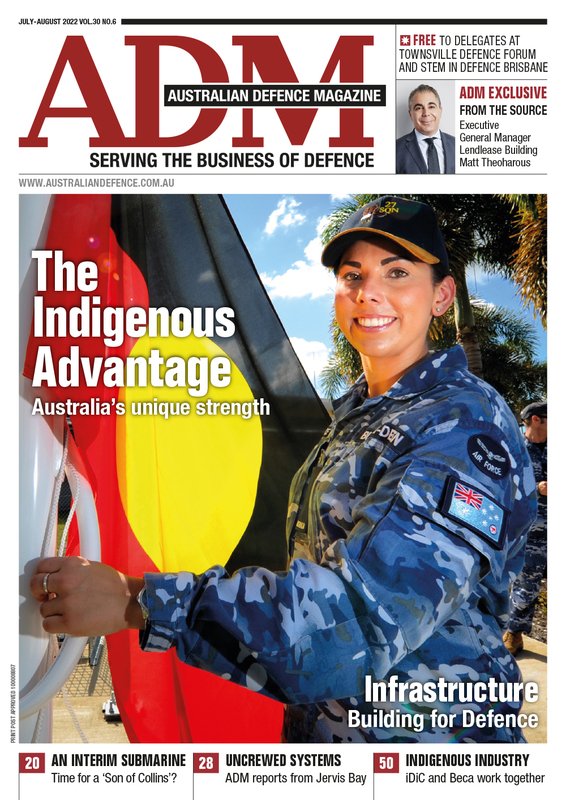 “We have firms with excellent capability in the Hunter but that is only part of the equation; winning contracts is a competitive business that requires deep industry insight and high visibility with primes, defence stakeholders and government at all levels,” Owen said. RDA Hunter, HunterNet and the Hunter Business Chamber have provided seed funding for the initiative.